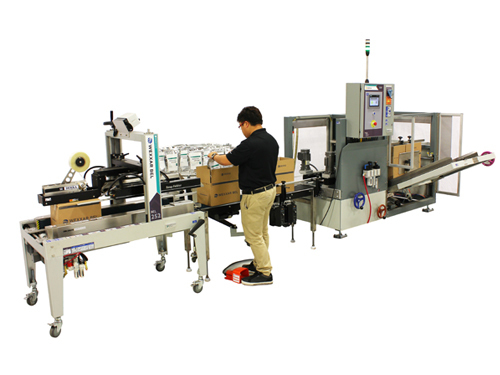 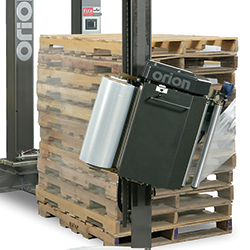 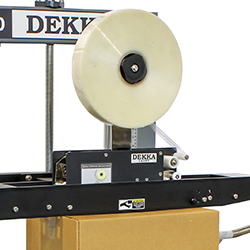 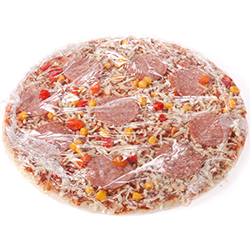 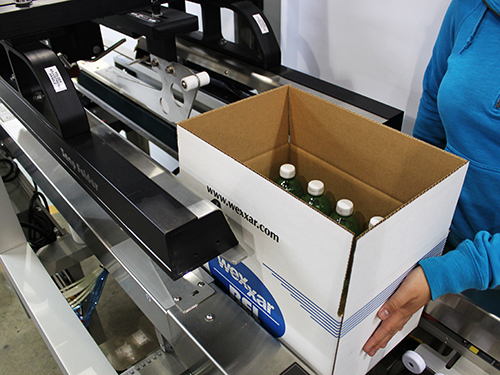 Ideal for packaging lines with variable product flow and packing situations. 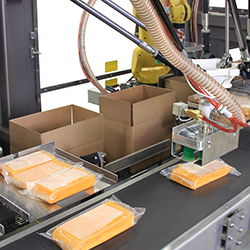 Explore industry-leading case forming and case sealing solutions that are built to last. 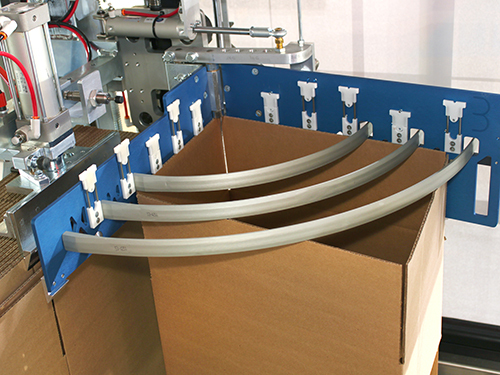 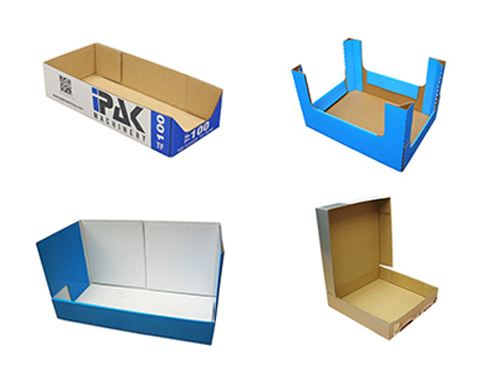 Explore cutting edge tray forming systems that excel in every industry. 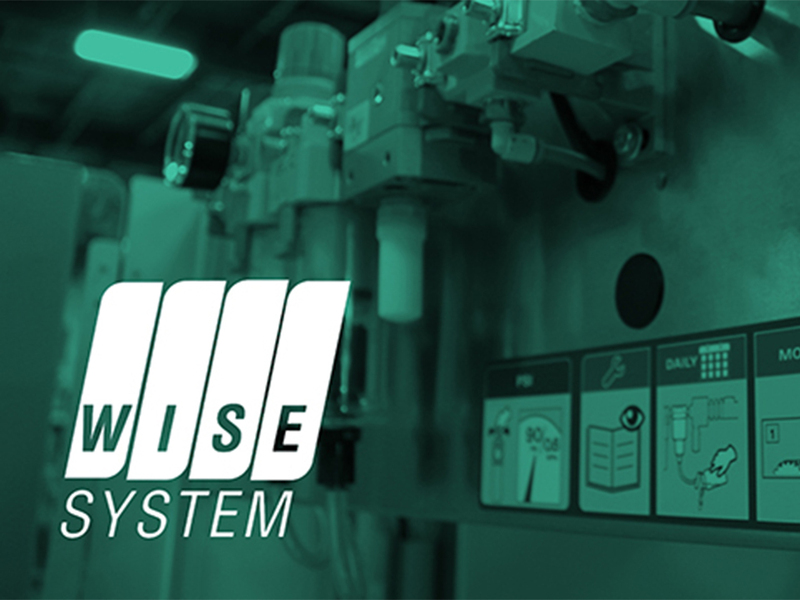 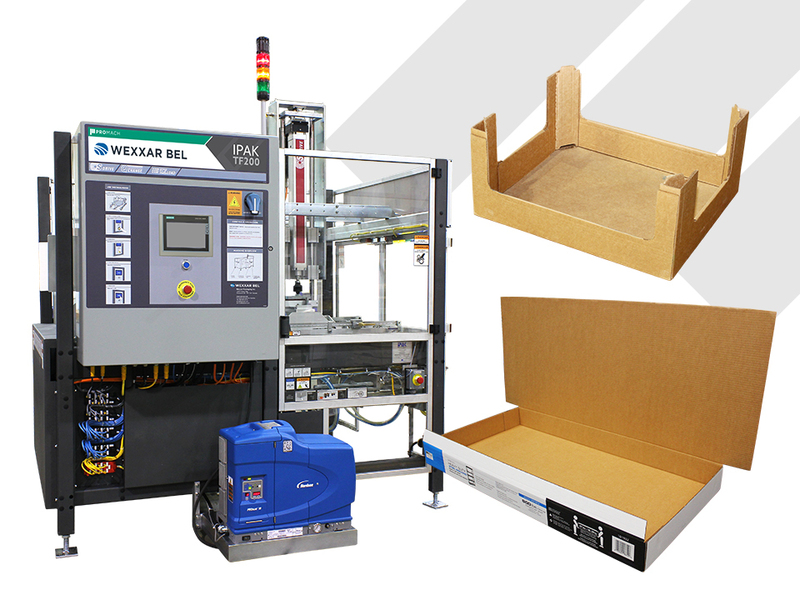 The WISE System is the eco-system of user-centric features found on all Wexxar Bel and DEKKA equipment.